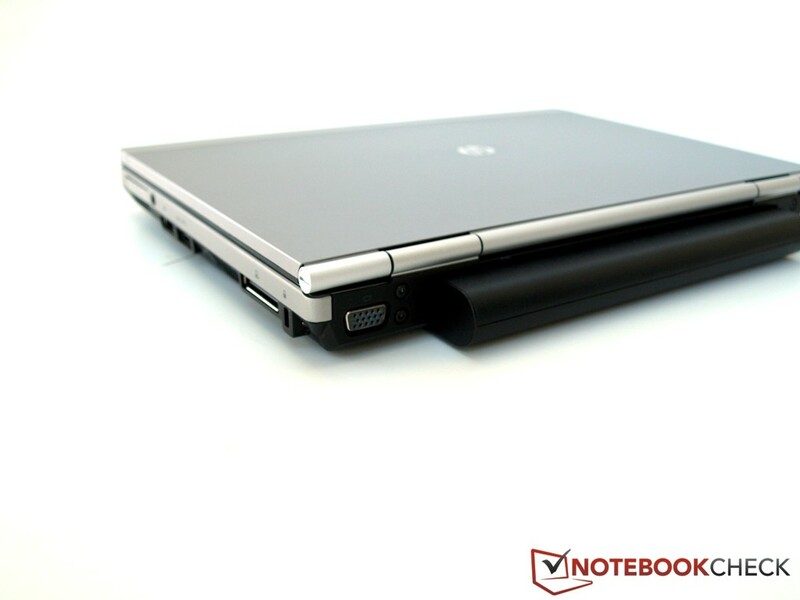 As we said at the beginning of our review, the HP EliteBook 2570p isn't the newest or sexiest Windows PC, but it is an extremely appealing notebook for enterprise businesses with a large mobile workforce. 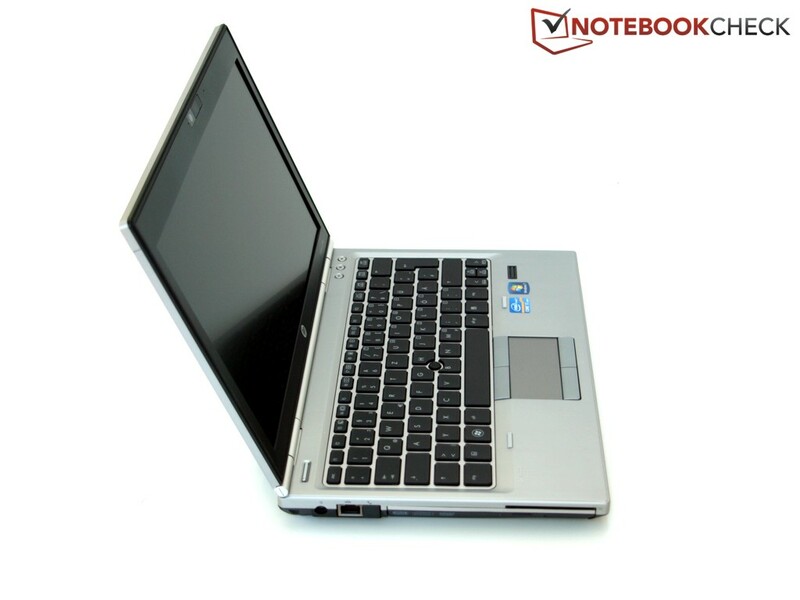 The durability, serviceability and expandability of the 2570p are second to none. 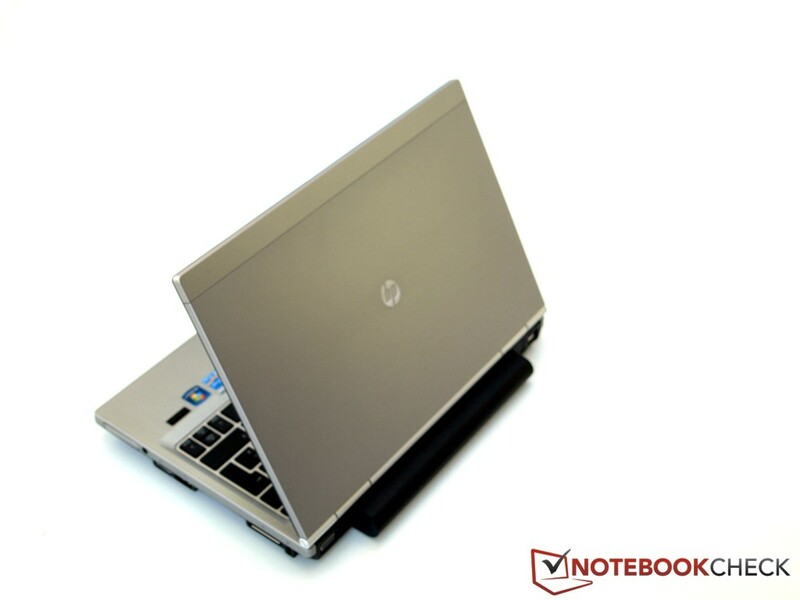 If you can look past the boxy all-business exterior and the somewhat average performance for its class, you're left with a very useful work laptop. 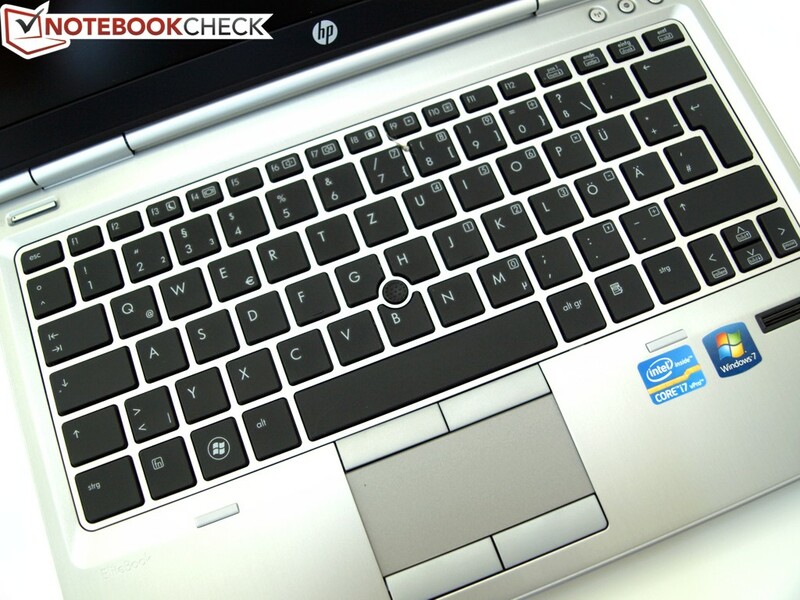 The HP EliteBook 2570p may look like an anachronism. 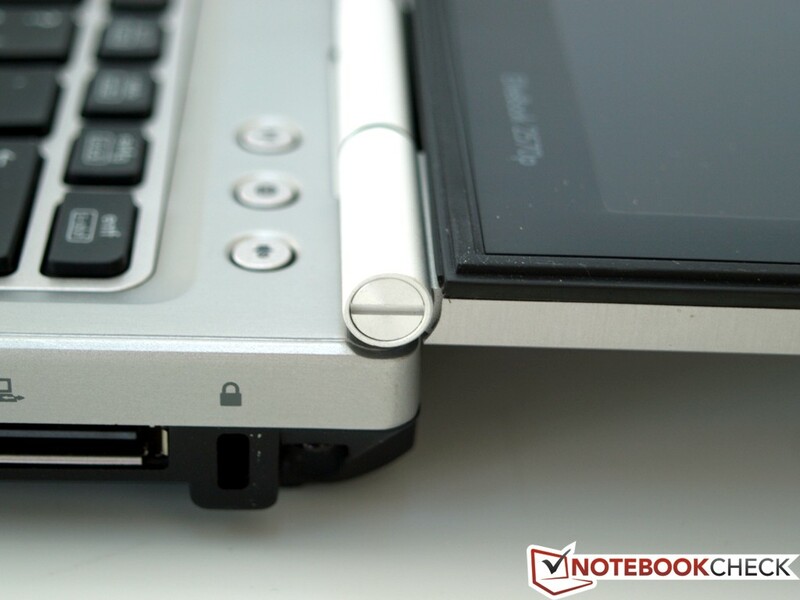 After all, ultrabooks and similar sleek systems are all the rage right now, if reviews and ad campaigns are to be believed. 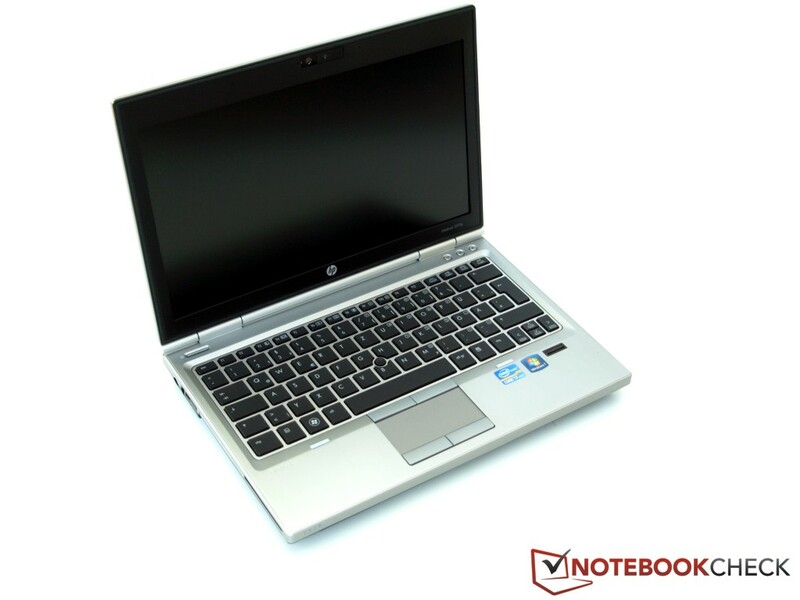 Sometimes, however, business users need systems that offer lots of flexibility and options while remaining compact. The 2570p should serve those users well.